BPCA is the central source of industry information to the government, national and international organisations, pest control companies, media groups and the general public. We provide a variety of resources and services to assist you with any pest problems you may have, be it in a domestic or commercial context. We even offer advice to researchers, journalists and media outlets. Do you need help and advice for a pest problem in your home? 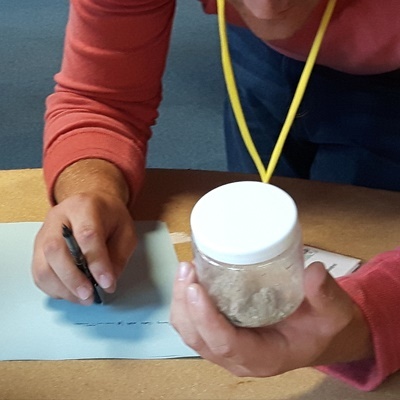 Our domestic pest advice area offers users a wide variety of resources and facilities to assist you with any pest problem you might have. We'll help you identify your pest, recommend preventative measures and treatments, and even put you in touch with a local pest professional. Do you need help and support with pest control? Our commercial advice area hosts a plethora of information, resources and templates to ensure you have a pest control service that meets your business needs. 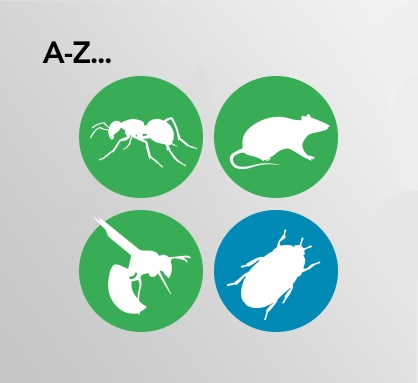 Our A to Z of pests is a catalogue of the most common public health pests, designed to assist you in identifying your pest, understanding their behaviour, and advise you on effective preventative and control measures. Do you need to find out who is a BPCA Member or check to see if your contractor is one of our members? To verify that somebody is a member of the British Pest Control Association (BPCA), please use our check a member search facility. Simply type in a company name, and if they appear they are members of the BPCA. 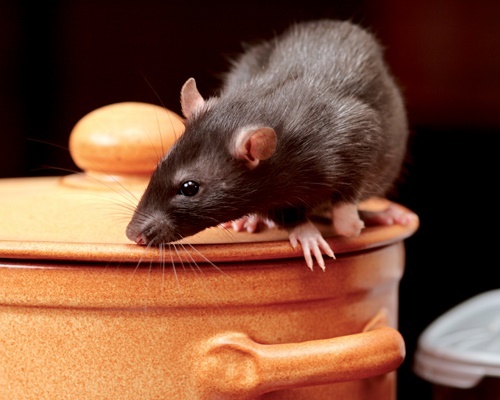 We'd always recommend using a professional pest controller for all pest problems. When you use a professional, it increases your chance of a successful treatment and ensures your pest problem isn't made worse. To help you find a local, trusted and professional pest eradication service, we would recommend you use our find a pest controller search tool. PestAware is our end-user blog for all things public health pest control related. 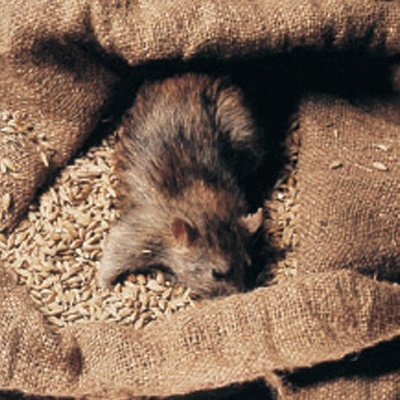 It's updated regularly and created by the experts in the pest control industry. We work with scientists, researchers, education institutes, plus local and national media agencies. We have a fully-qualified and highly experienced technical team who can provide specific pest advice for those who help to promote positive messages about public health pest control. If we don't know the answer to your question, we're bound to know someone who will. 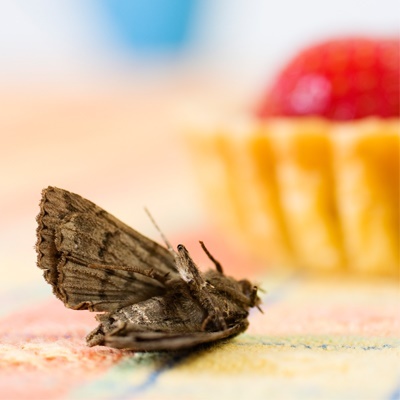 Get exactly the right pest advice first time by contacting BPCA.